We are going to ask our speakers to provide written versions of their presentations and we will make an effort to make sound recordings of their lectures whenever possible so we can present them here. Be patient, we are sure that not every speaker will want to be recorded nor provide copies of their speech, but we will do our best, so that once or twice a year we can add something delightful here. Check back from time to time to see what's new. Plant Your Potatoes: The Mormons and the California Gold Rush - An address by Dean May, University of Utah. In celebration of the 150 year anniversary of the California Gold Rush the Utah Historic Trails Consortium, of which Utah Crossroads Chapter is a member, sponsored a symposium in Salt Lake City on the effects of the gold rush on Utah. Several prominent historians brought fresh perspectives to an attentive crowd of trail enthusiasts. The next two texts relate to the symposium Regardless of where you live we are confident you will take away new ideas regarding the California Gold Rush from these interesting presentations. David L. Bigler, is the former President of OCTA. 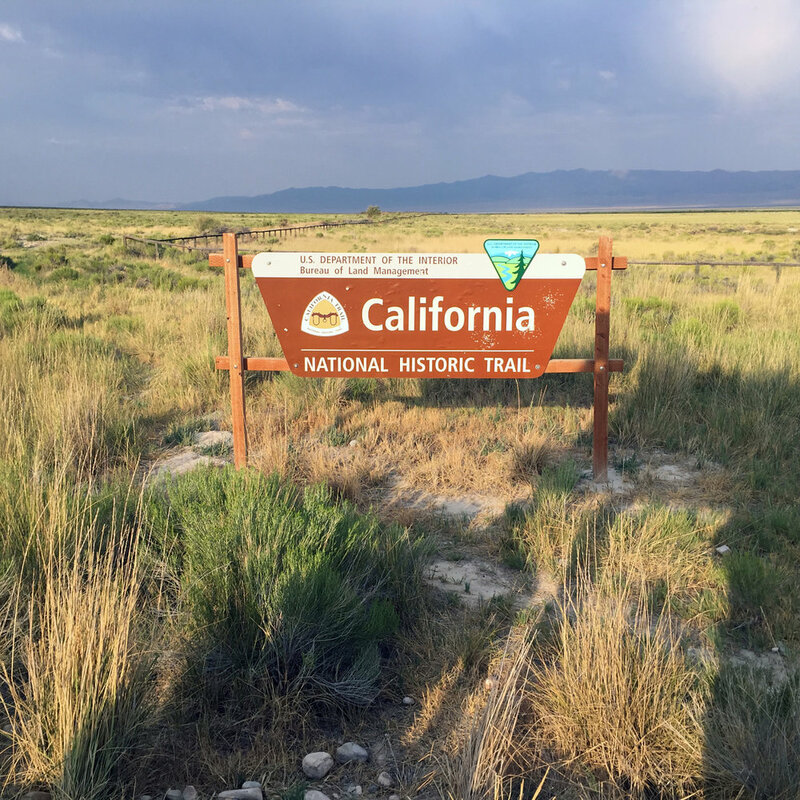 This lecture was also in celebration of the 150 year anniversary of the California Gold Rush the Utah Historic Trails Consortium and relates to the effects of the gold rush on Utah. 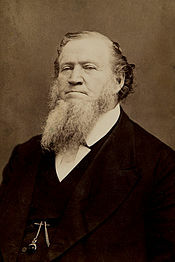 Photo is of Brigham Young. David L. Bigler touches on Brigham in his lecture. "Bingham Young founded Salt Lake City and he served as the first governor of the Utah Territory."